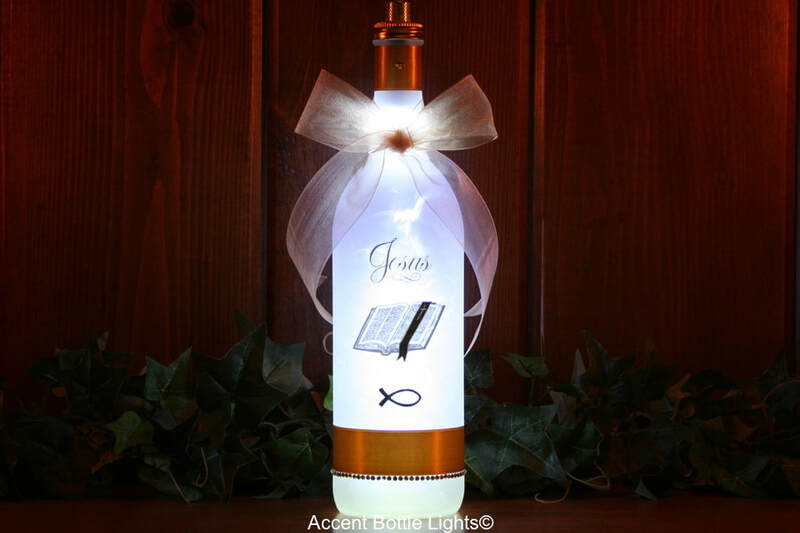 Christian and Angel lamps include Jesus, guardian angels, famous quotes, and Bible verses. 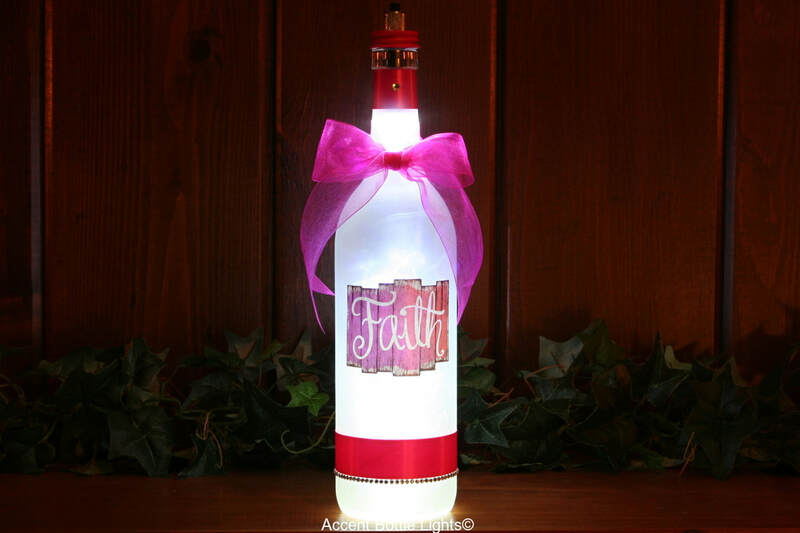 God gave us his son Jesus, and we are saved by grace through faith. 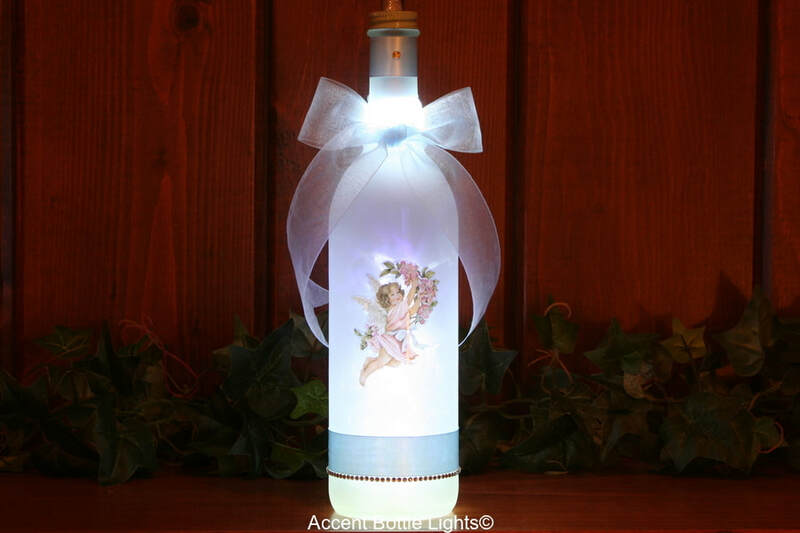 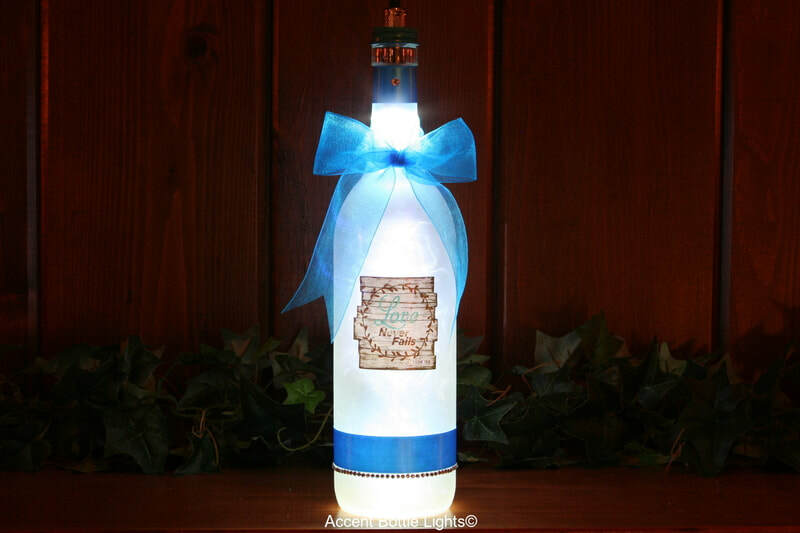 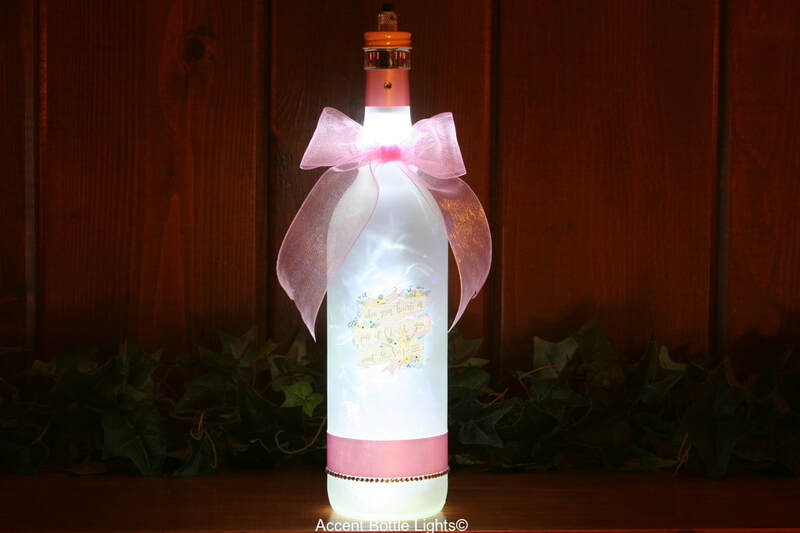 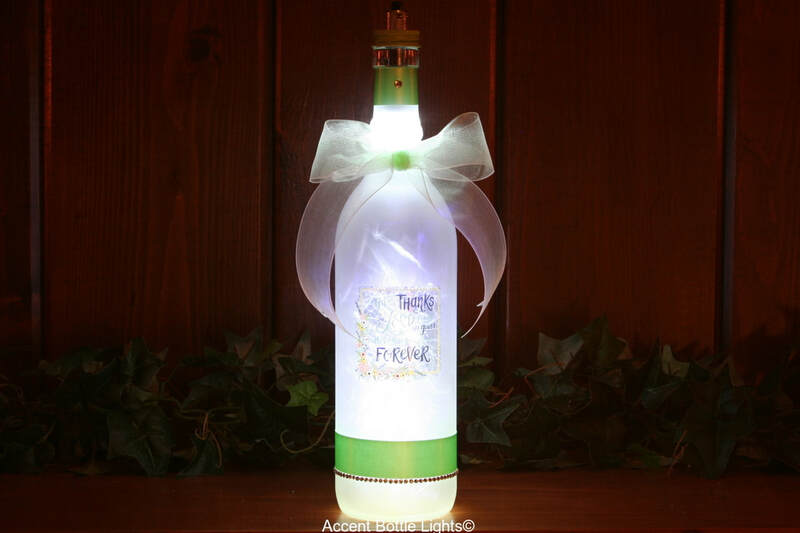 The inspirational religious bottle lights make nice gifts for Christians, church pastors, and friends.